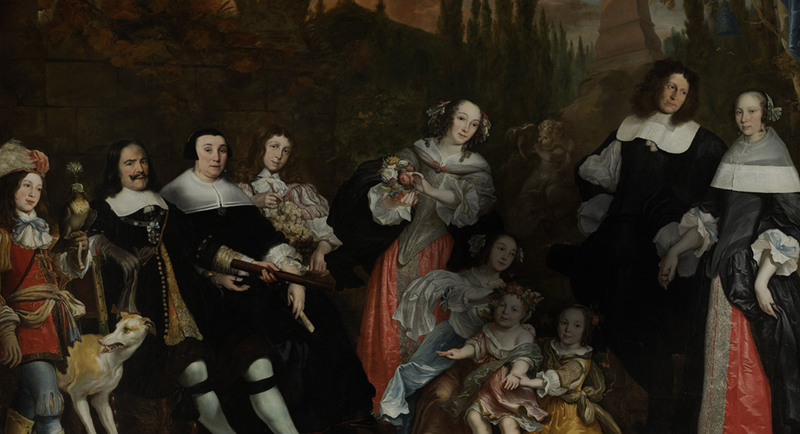 Through your support the Foundation Michiel de Ruyter can support events or restore objects related to this Dutch icon. By our actions and initiatives we hope to inform more people about our history, his part in the Golden Age and the lessons history holds for the present. Before you activate your donation you can choose to enlist for the newsletter too.